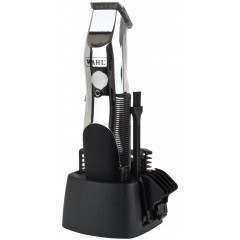 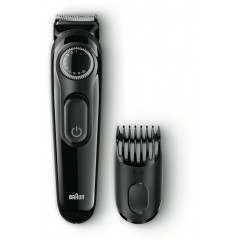 Corded Trimmer - Offers continuous cutting use and delivers exception power that cuts hair with speed and ease. 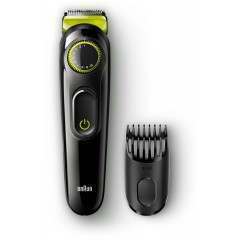 Close Cutting - Achieve an ultra-close cut with cutting lengths of 0.5mm-10mm and our 3 T-blade guide combs that can be used for added length. 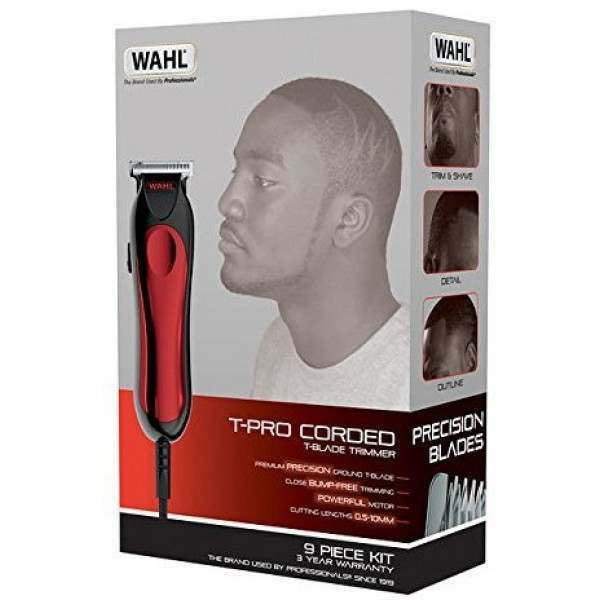 T-blade - Ideal for a close bump-free trim, the T-blade makes it easy to trim large areas and has a diamond finish for a long-lasting sharp blade. 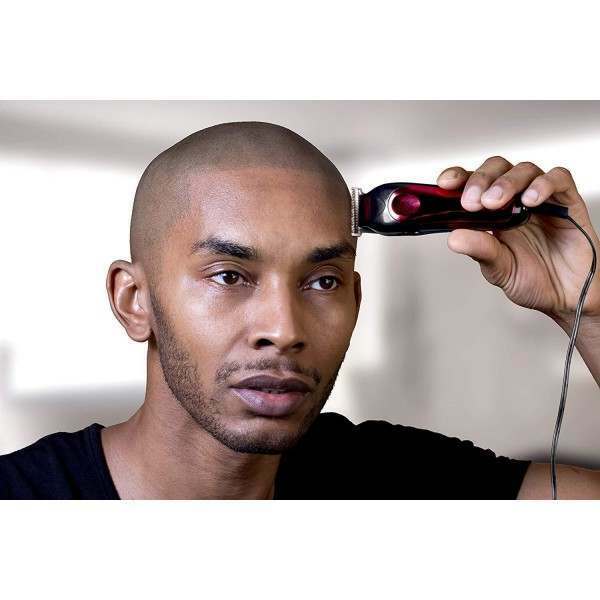 Compact Design - This trimmer can fit in the palm of hand providing comfort and control for the user along with the power of a full-sized clipper. 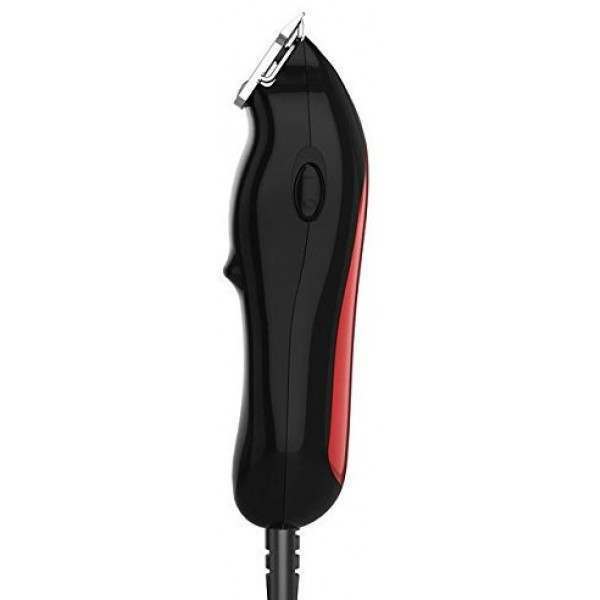 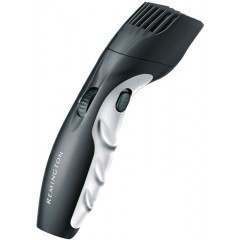 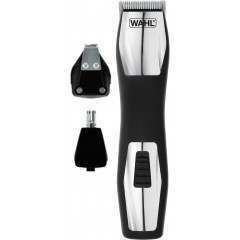 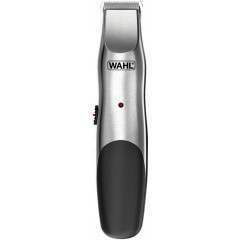 The T-pro Corded Trimmer is a multi-functional tool and is perfect for detailing, outlining, shaving and trimming. 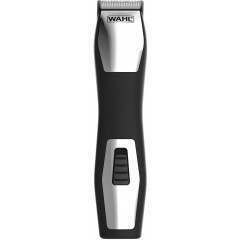 Featuring our precision ground T-blade, the T-Pro delivers a bump-free trim and close cutting lengths of 0.5mm-10mm. 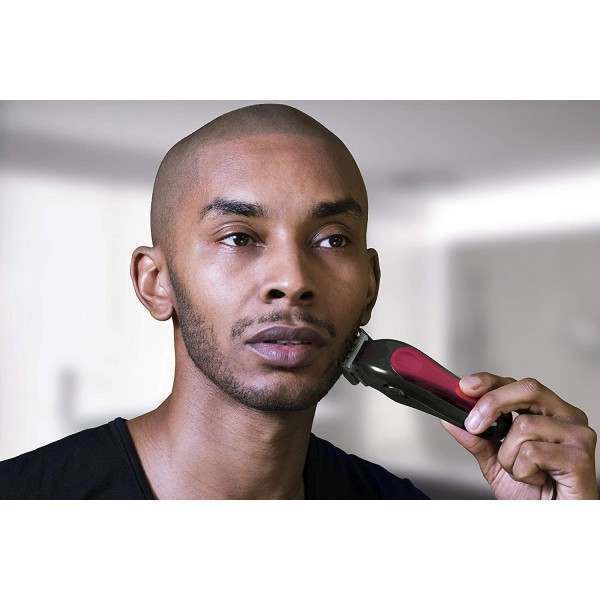 The T-blade has a diamond finish that is designed to stay sharp for longer and allows you to achieve a smooth, professional finish every time. 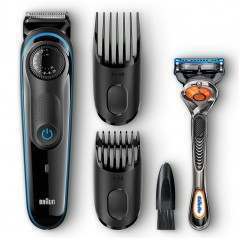 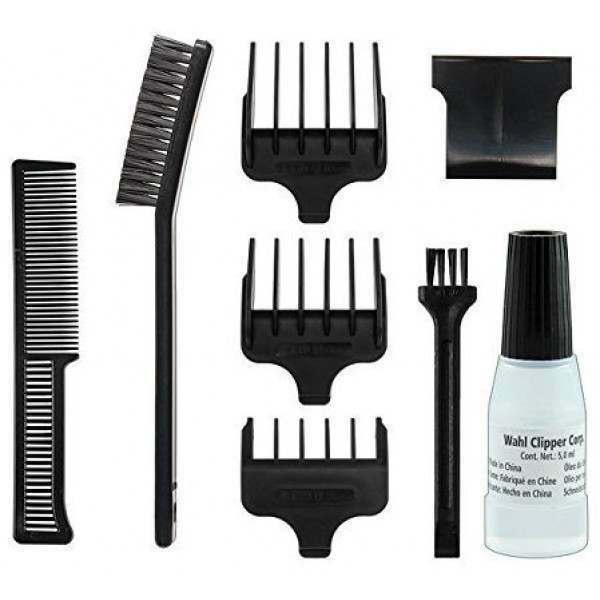 This kit includes 3 attachment combs to provide various cutting lengths and styling options along with a pre shave brush that helps lift hairs before trimming. 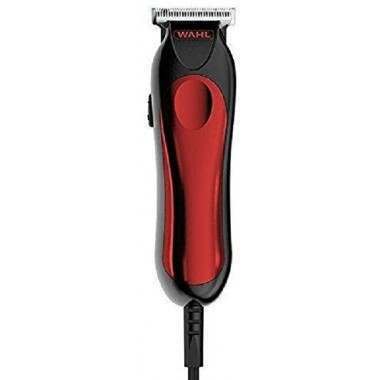 The compact design fits in the palm of the hand and provides comfort and control while still providing the power of a full-sized clipper. 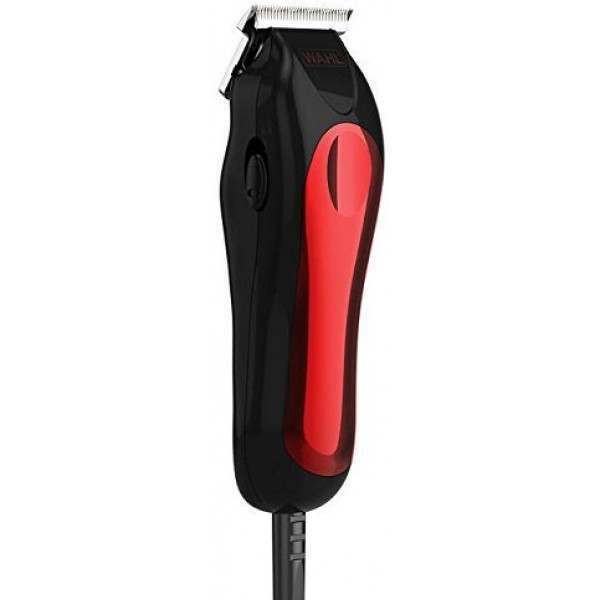 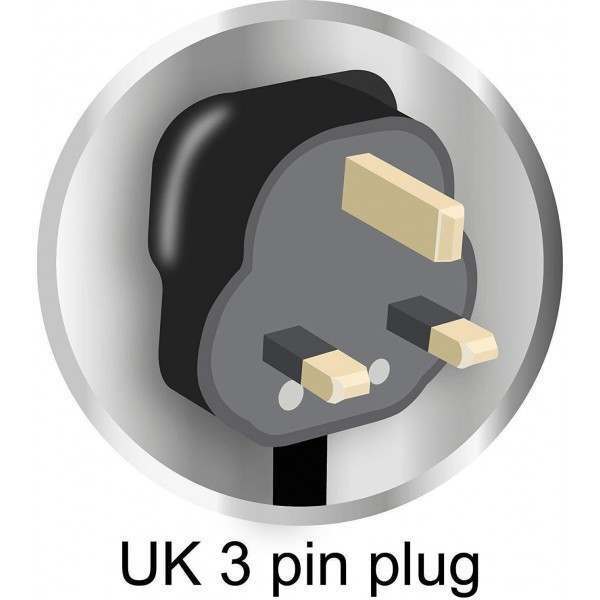 The corded power offers continuous cutting power and the ability to cut hair with speed, accuracy and ease.